Hey over to my brothers and sisters over in Sarawak and Sabah! 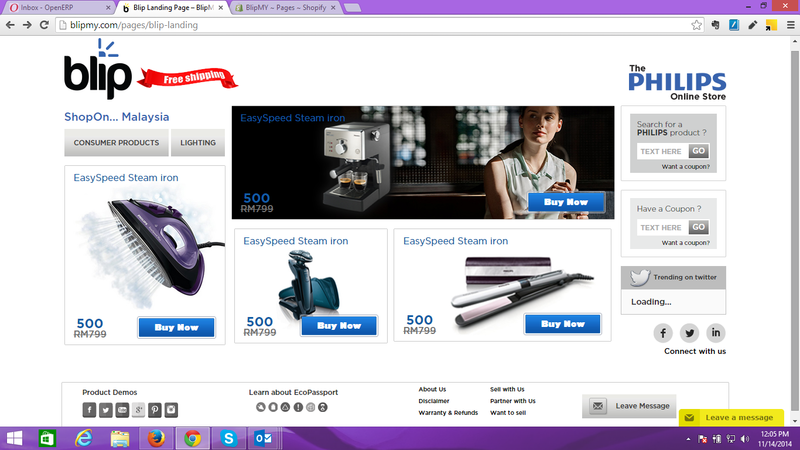 Looking for your must-have-but-hard-to-find Philips product has never been easier. 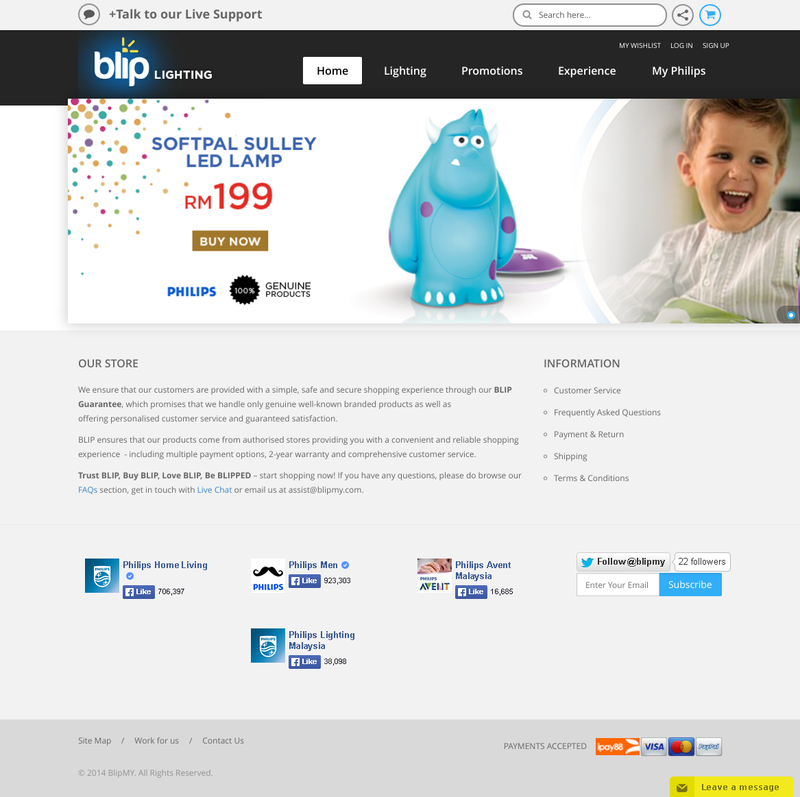 Because you can now order it online on Blip.my, the first Philips-exclusive online store in Malaysia. Fret not about paying extra because shipping is free to any part in Malaysia and there are always bargain steals on Blip.my. Basically what you see in the physical stores and in the mall, is what you'll get when you order online. Heck you can even order your products in the wee hours of the morning! You can expect to find products of various categories including mother and childcare, personal care, kitchen appliances, household products, coffee machines as well as lighting products - all in one simple, secure and reliable virtual location. Of course, we all know that security online is important to us. 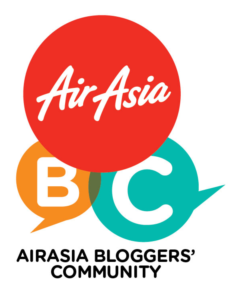 So don't worry as Blip.my is compliant with the Personal Data Protection Act 2010 (PDPA) and has taken additional measures and initiatives to strengthen data protection. 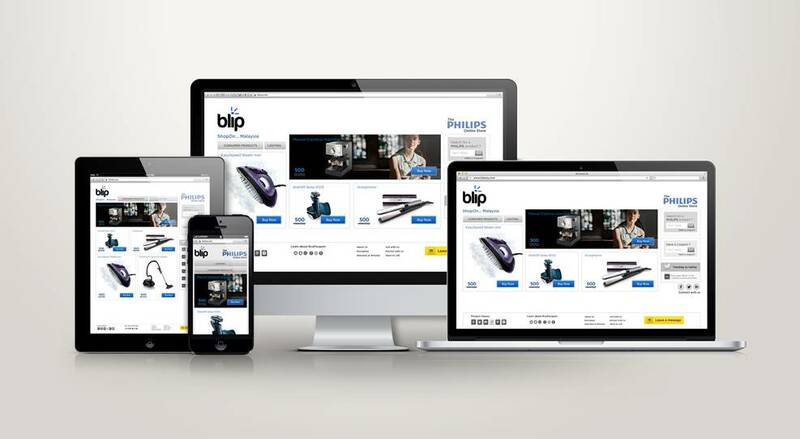 Just sign up an account on Blip.my to not miss out on great deals and offers and you could get your favourite Philips products at a bargain price. Happy Shopping!